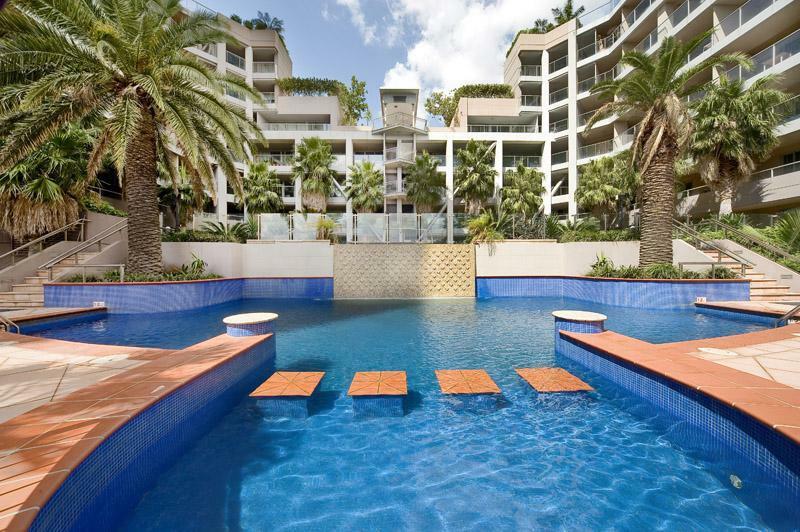 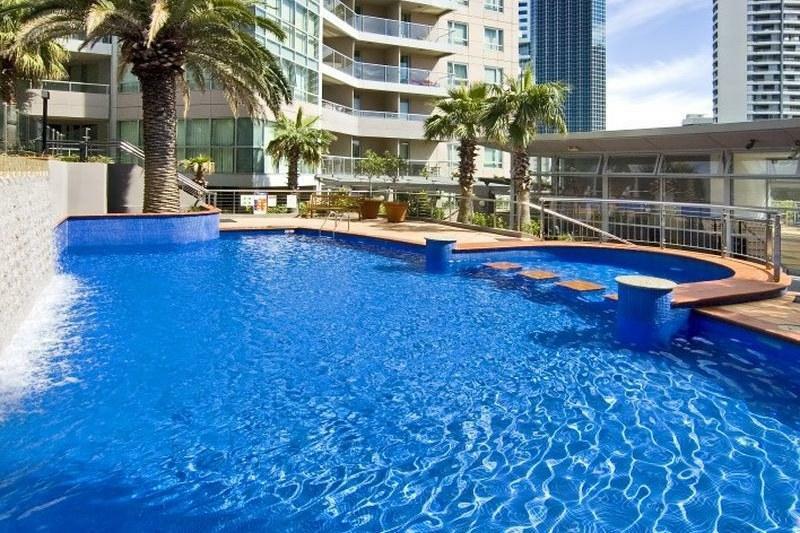 Fully Furnished One Bedroom Executive Apartment, located in modern building offering a beautiful outdoor pool and independent gym facilities. 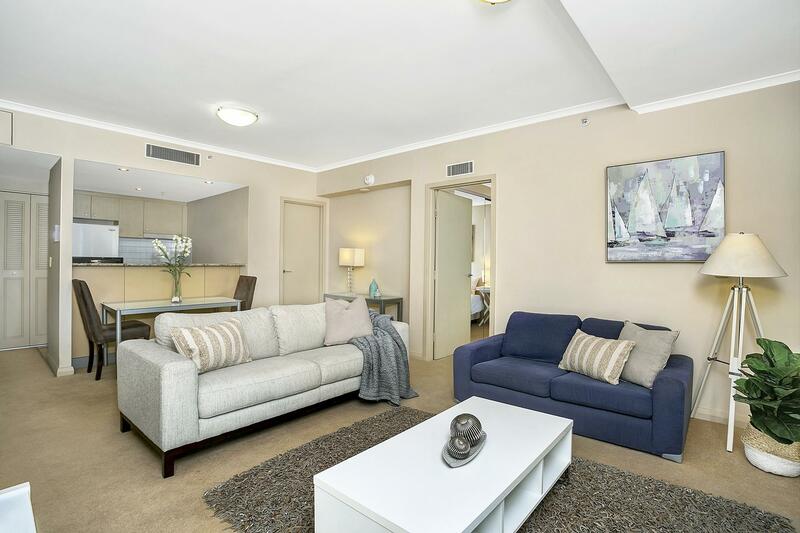 Containing modern styling this apartment features a combined lounge and dining area and a lovely balcony. 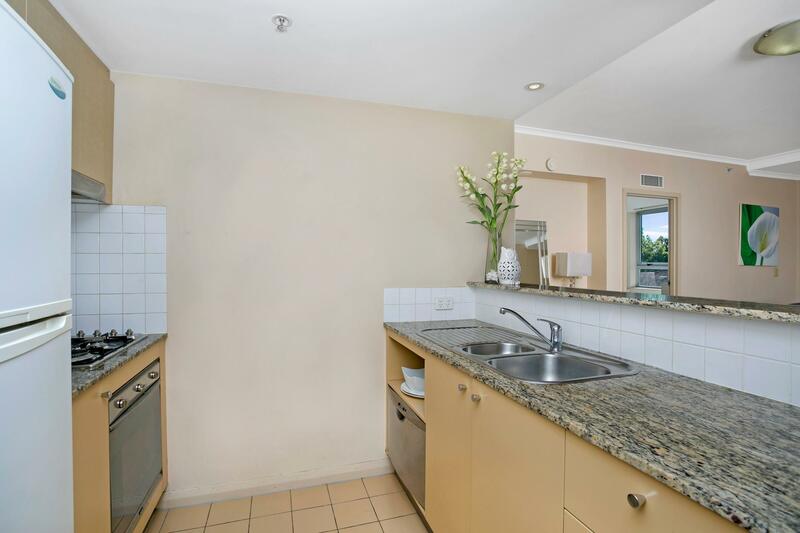 This apartment includes air conditioning, full kitchen and laundry amenities for a comfortable stay. 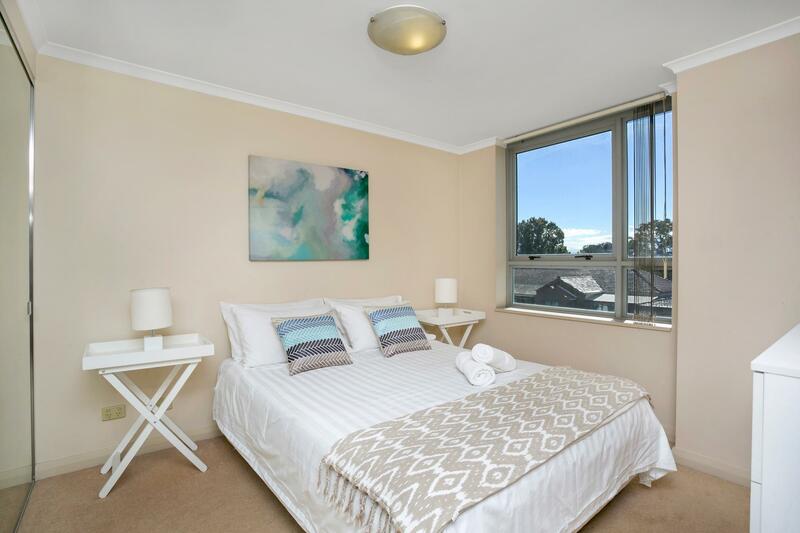 Wifi and linen is also included in your stay. 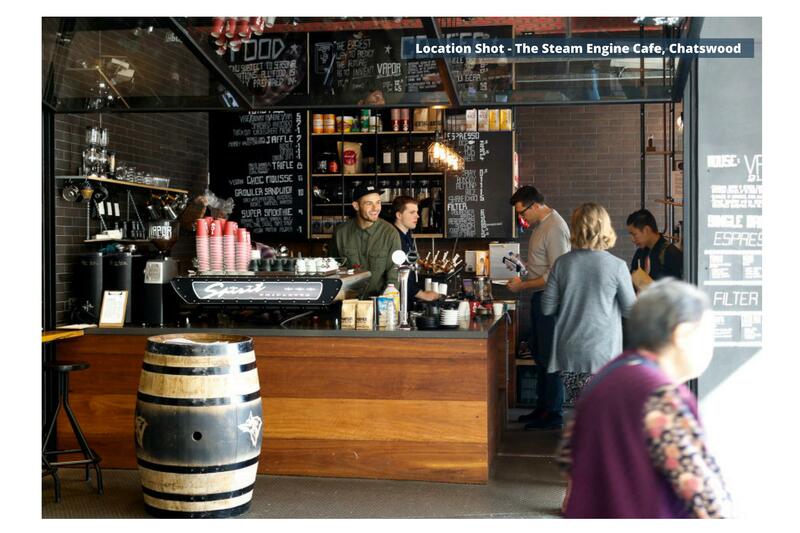 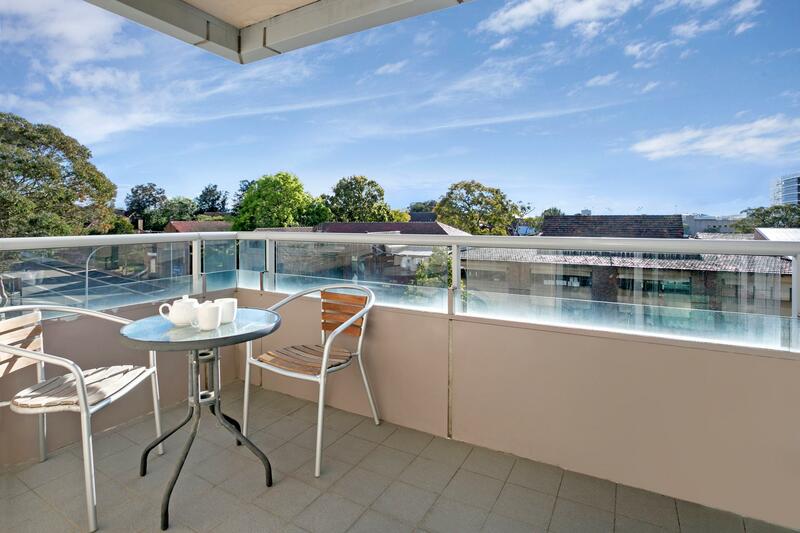 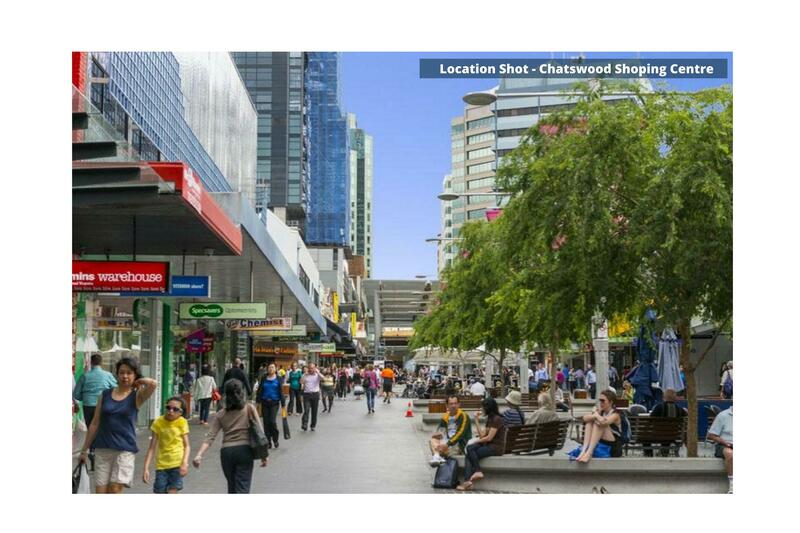 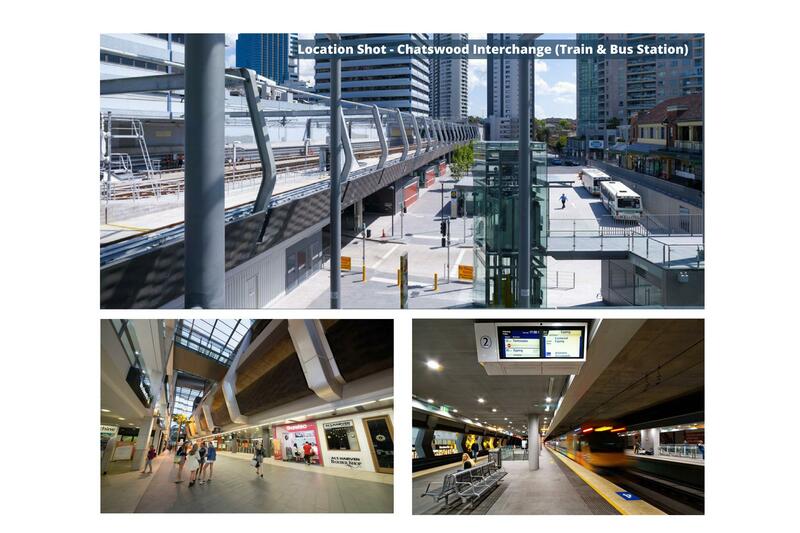 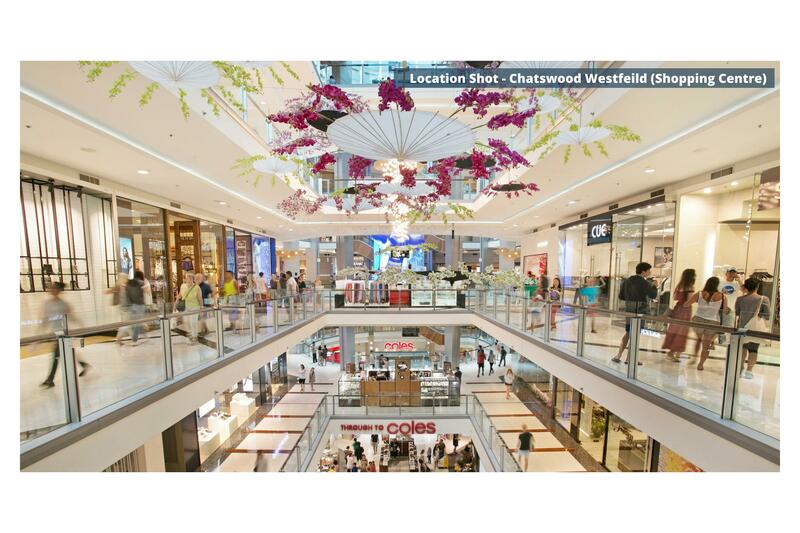 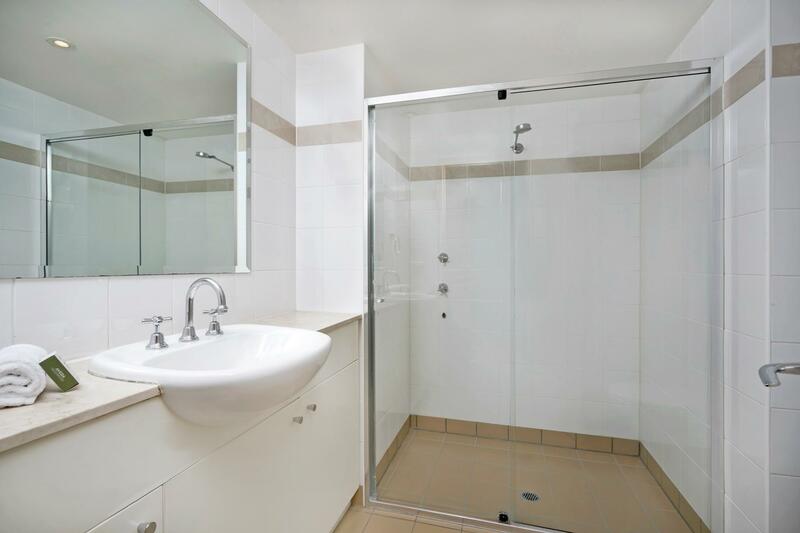 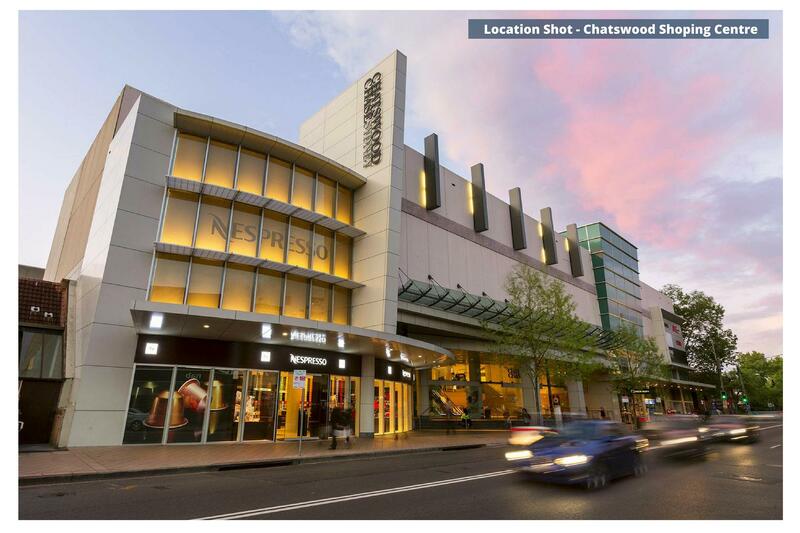 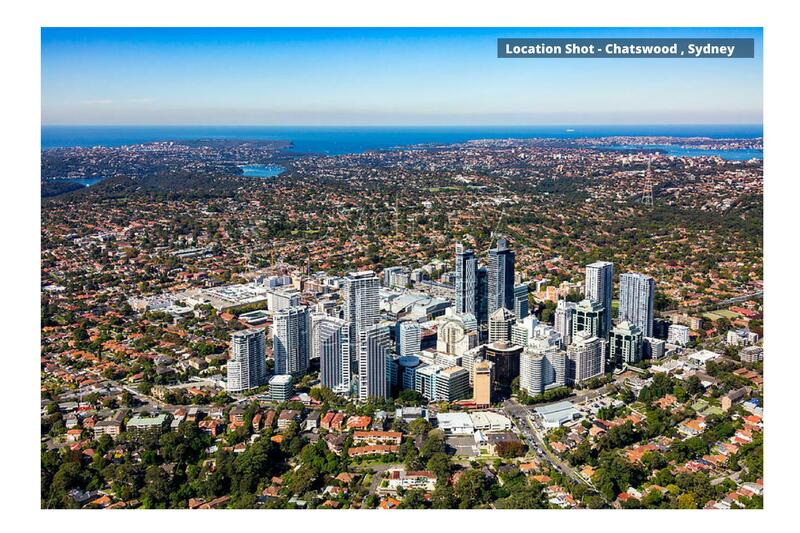 Found in an ideal location just minutes from Chatswood Station and amongst many cafes, restaurants and major shopping centres, Westfield and Chatswood Chase.